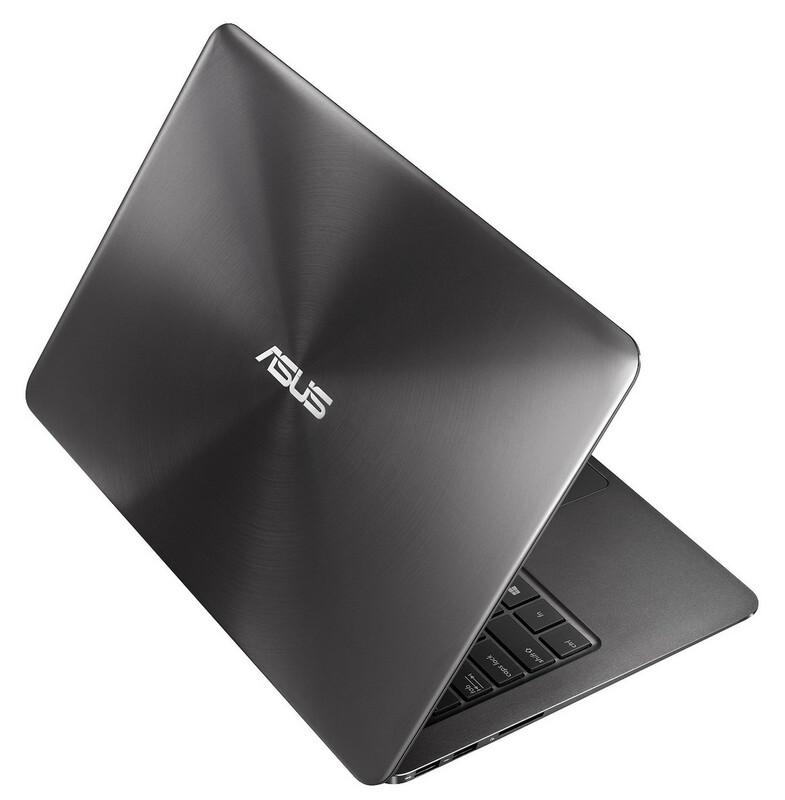 Im Test setzt das Asus Zenbook UX305CA-FC022T in gleich drei Teilbereichen einen neuen Bestwert. Neben der Mobilität sind auch Ergonomie und Display Spitze. Während die Performance über dem Durchschnitt liegt, bleibt die Ausstattung etwas auf der Strecke. Wer auf der Suche nach einem leichten und ausdauernden Notebook für unterwegs ist, kann dennoch getrost zugreifen. The upgraded UX305CA brings some welcome hardware and quality of life changes, including an excellent keyboard that makes typing a joy. But the head-scratching inclusion of a QHD screen hikes the price up too high to remain competitive. Stick with the 1080p version or explore alternative options. 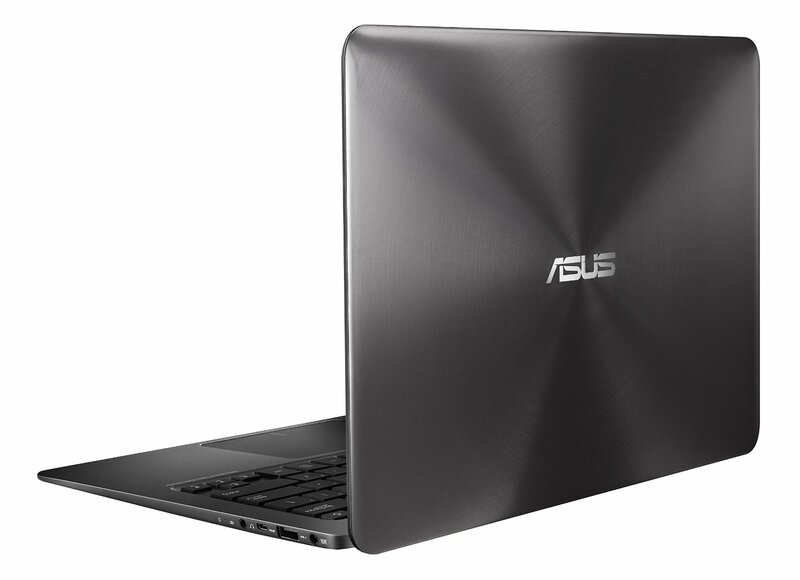 The Asus ZenBook is the most affordable Ultrabook you can buy currently, though it's not exactly a shining symbol of innovation in this space of ultraportable notebooks. Regardless, Asus has struck a remarkable ratio of components to price with an excellent build quality. Call it a MacBook Air knock off all you want, the Asus ZenBook UX305 remains one of the best and most affordable Ultrabooks on the shelf. 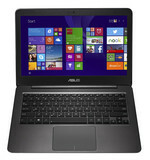 The Asus UX305CA ultrabook is simply an updated model to a genuine MacBook Air replacement. It can handle word processing and web browsing with ease without getting hot; though don't expect to be doing any video rendering or high-end gaming. 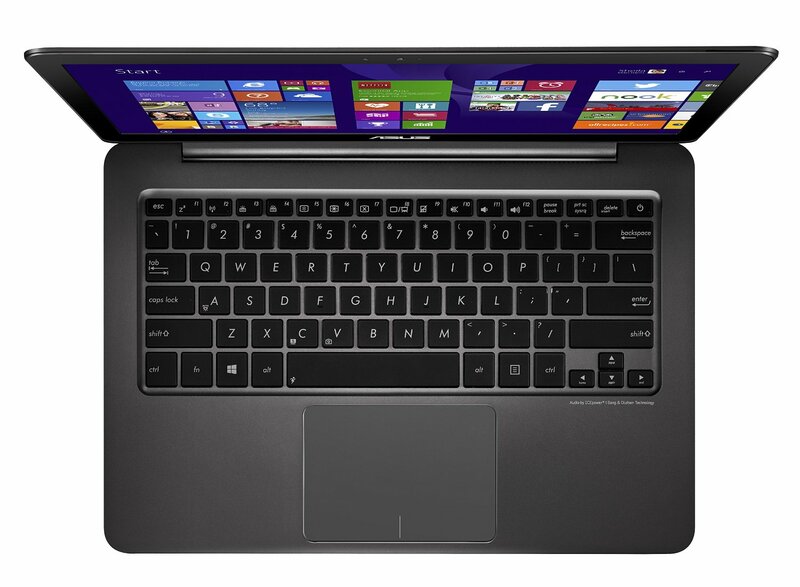 It features an excellent keyboard and a decent trackpad that are both very comfortable to use. But, with a QHD and some niggling cutbacks, such as the lack of a backlit keyboard, we're reluctant to recommend this ultrabook over others on the market. 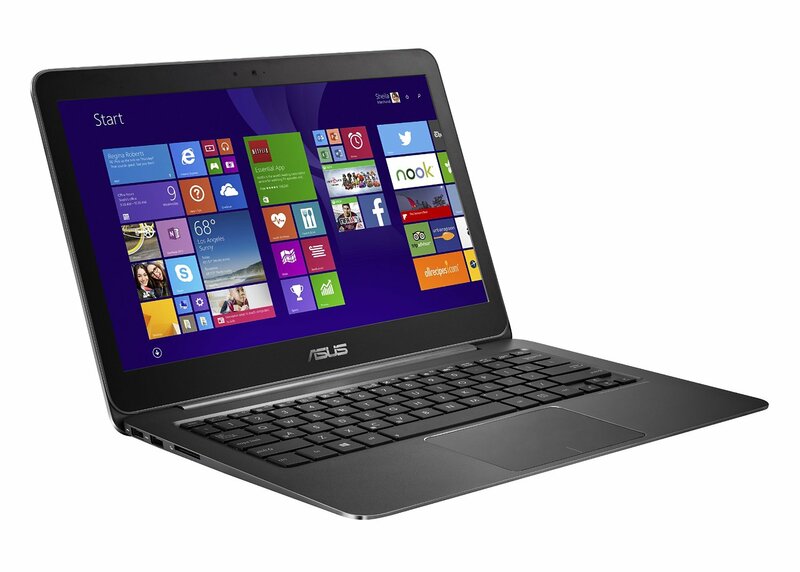 The UX305CA uses one of Intel’s latest Core M processors, the m3-6Y30, which has a headline speed of 900MHz. 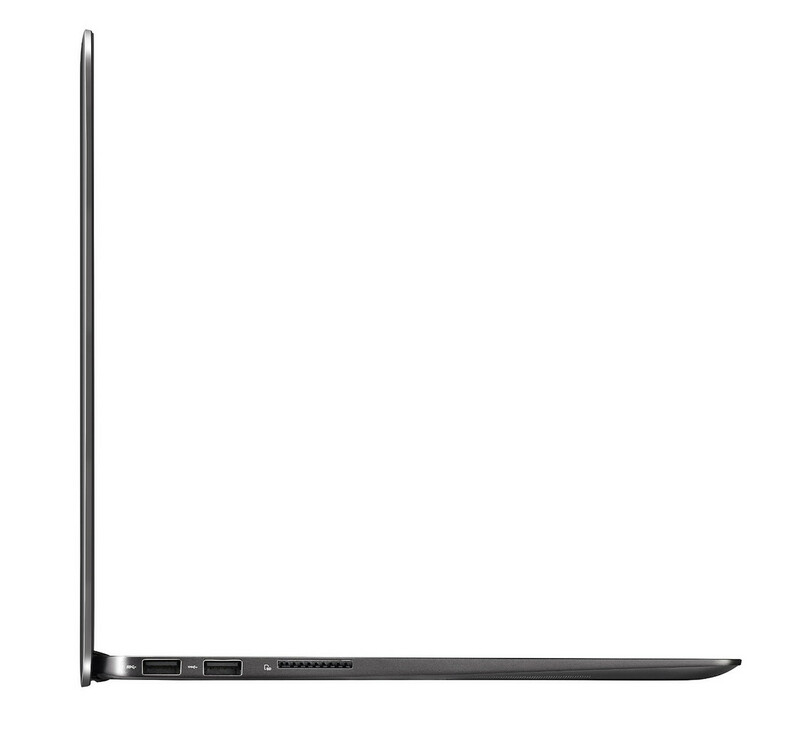 Note there’s also a UX305UA model based on more powerful Core i3, i5 and i7 processors, so keep an eye on which you’re ordering to avoid confusion. 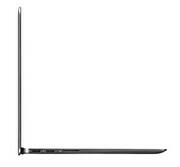 There’s undoubtedly a lot to like about the ZenBook UX305CA. Its build quality and design are still excellent and the high-resolution screen is equally great. However, its performance took a puzzling step backwards and its battery life was a little disappointing. Still, considering it's now considerably cheaper than when we first reviewed it, it’s still worthy of recommendation for those looking for a thin, light and extremely portable laptop, especially for those not looking to stretch to the Apple MacBook.